Tesco organised a 15 day roadshow in 15 different cities to entertain their customers with water related programs. We’ve developed 3 different VR/AR solutions which were played with great success during the events. 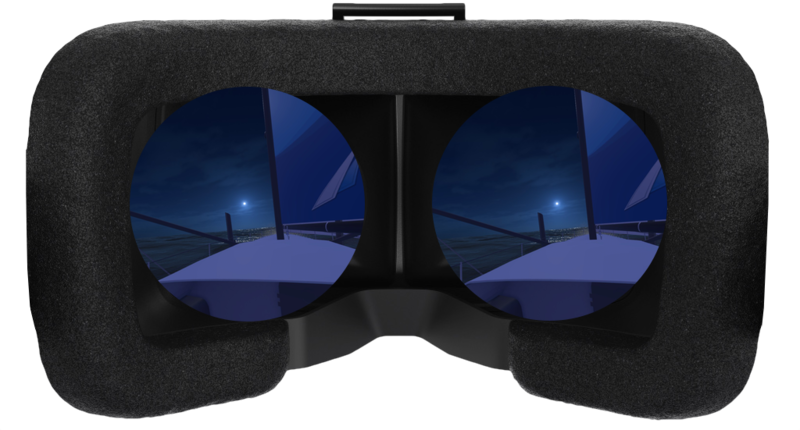 Customers could experience an existing VR sailing game on HTC Vive and try how to control a boat on the stormy sea. One learning from this was that the HTC Vive is not a great friend of direct sunlight. 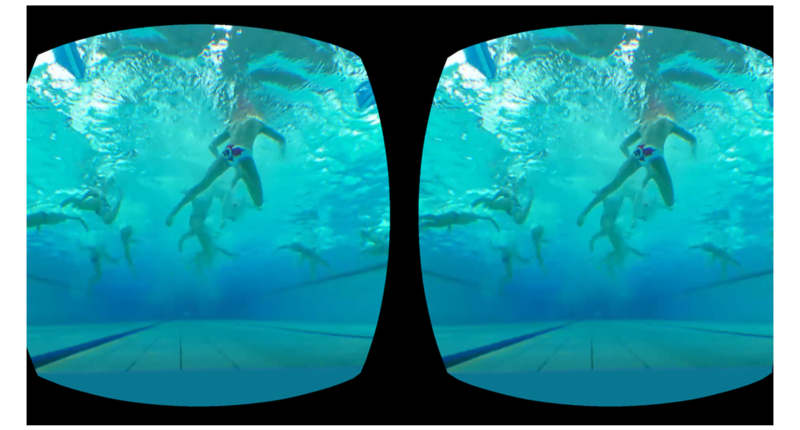 An extraordinary VR 360 footage of a waterpolo match. We’ve placed our 4K 360 camera under the goalkeeper and recorded all actions going on while the teams were trying to score – or defend. 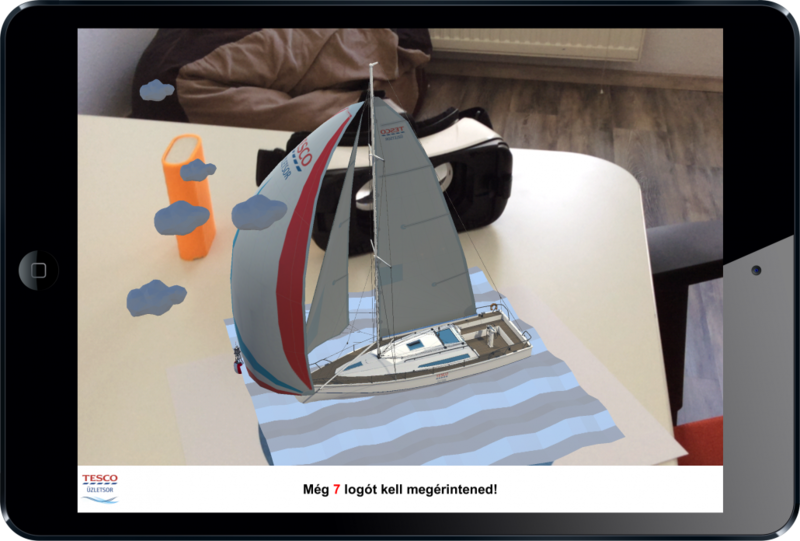 What looks like a regular teamsport above the water – is an actual fight and duel below..
We’ve build a branded 3D Tesco sailboat and developed 2 separate AR games using it. LOGO FINDING GAME – We’ve hidden 8 logos of different sizes on the boat, which appeared on a round shaped Tesco beach print. Customers had to find and click on all of the logos, to win a gift. The leaflet, distributed to the customers, was a winning voucher as well. When they held it in front of the iPad app, we’ve developed, the boat with a fireworks and the text “YOU’VE WON” appeared on it randomly. So a regular leaflet became a ticket to win.